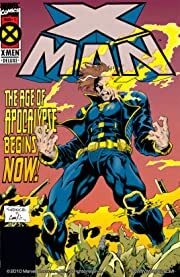 Charles Xavier is dead - killed twenty years in the past during a freak time-travel accident - and the world that has arisen in his absence is dark and dangerous indeed. 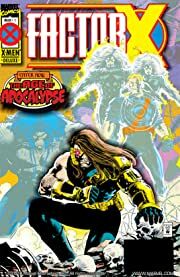 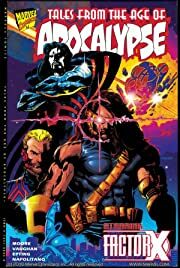 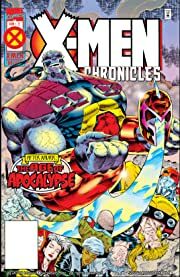 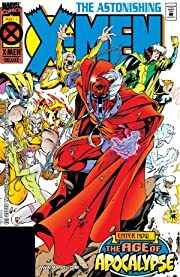 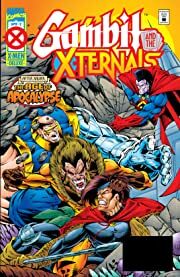 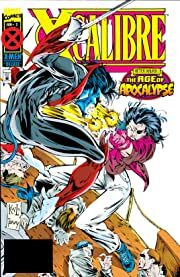 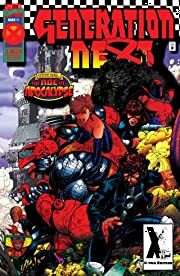 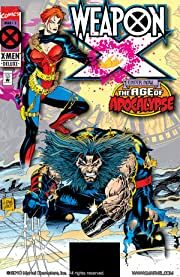 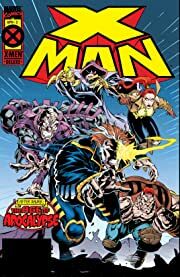 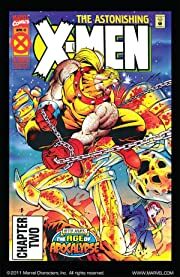 The Darwinian conqueror Apocalypse rules with an iron fist, ruthlessly enforcing his dictum that only the strong shall survive - and in Apocalypse's long shadow, hidden among a downtrodden humankind, are a group of ragtag freedom fighters led by Xavier's oldest friend, Magneto: the Amazing X-Men! 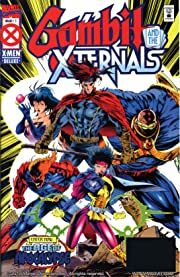 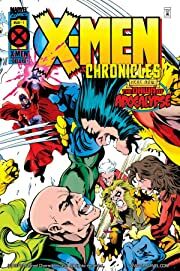 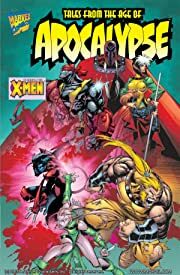 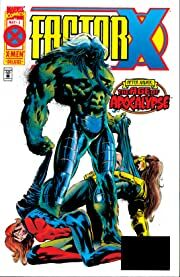 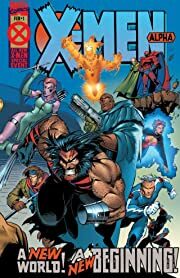 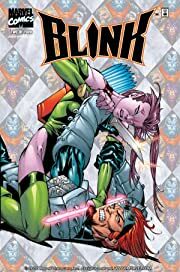 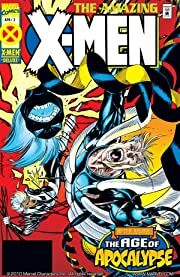 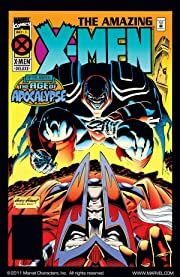 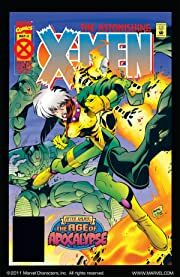 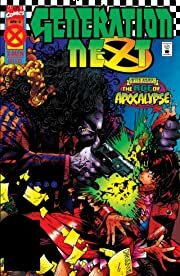 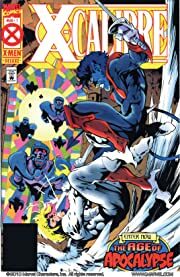 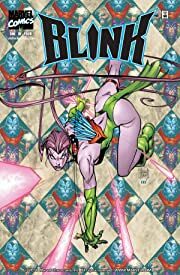 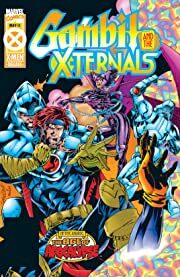 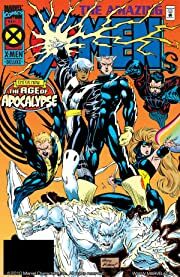 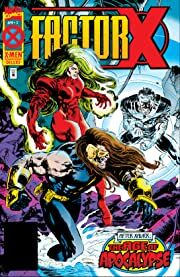 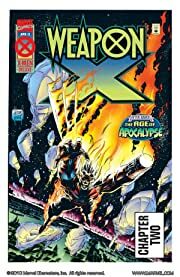 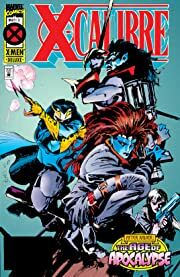 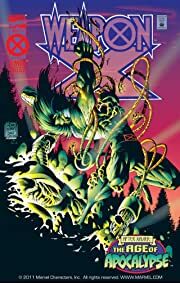 When Bishop, last survivor of the true Marvel Universe, locates the X-Men and explains how the world went wrong, these embittered mutants and their tenuous allies must risk everything - and undertake a dangerous and multi-pronged quest - to put things right!